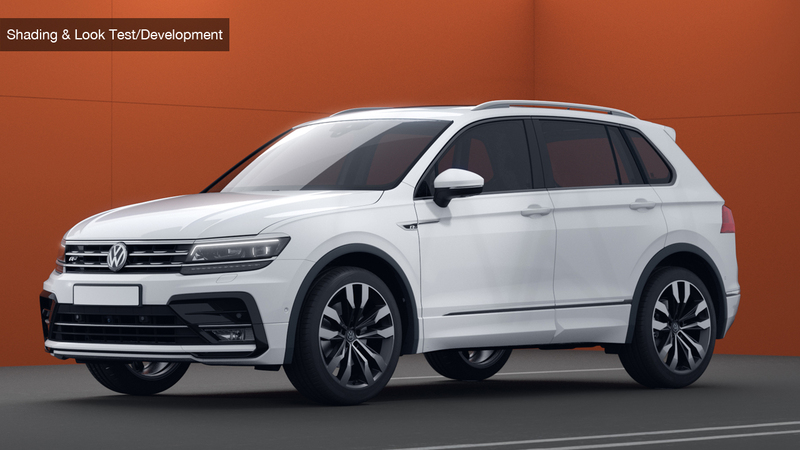 For the new Tiguan, I was contracted by Concept & Design to produce a 150 second animation film, showing the car in an urban environment, highlighting its connectivity features such as Car-Net “Guide & Inform”. 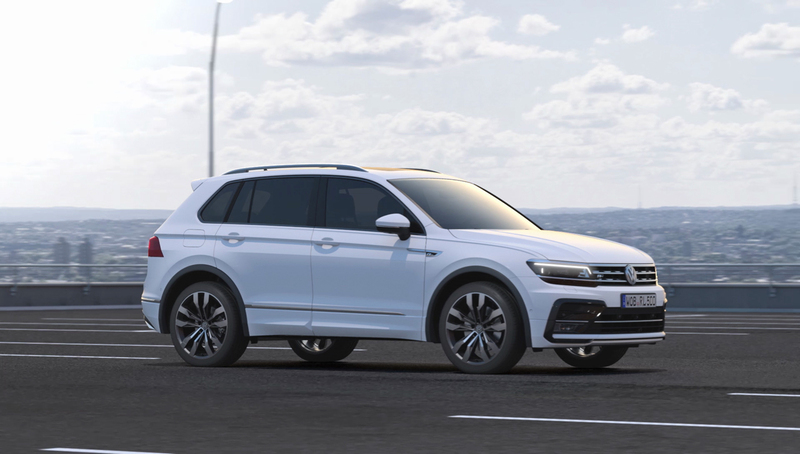 The process of making the film involved all stages from preproduction (such as storyboard and animatic), to production, rendering and postproduction. 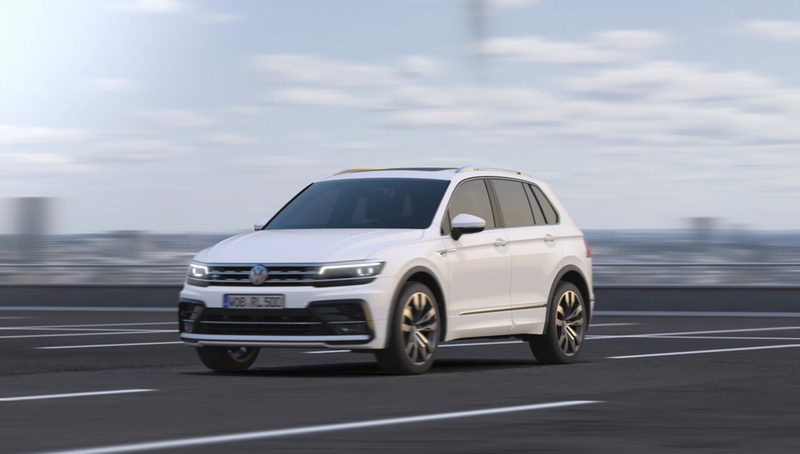 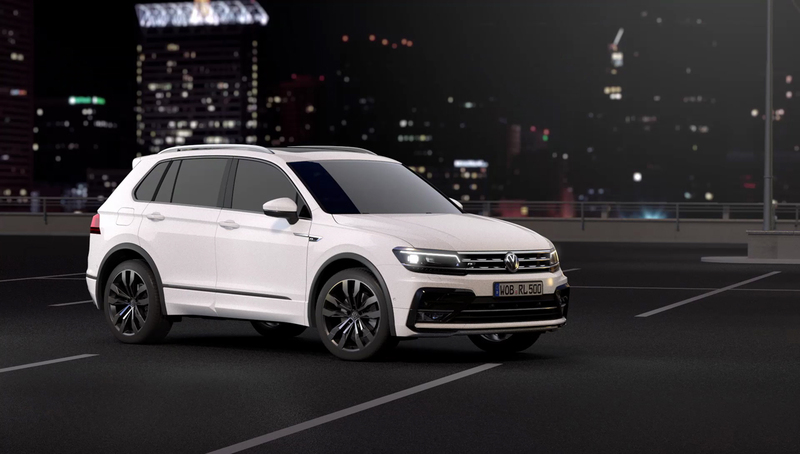 The film contains several different, fully rendered 3D-animations, images and short film clips from Volkswagen, illustrating the features of the new Tiguan. 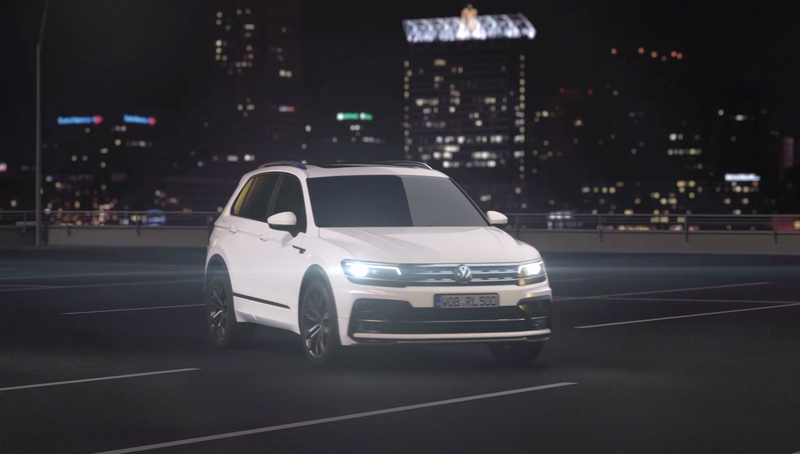 The project was realised with help from Mugimendu – Motion Design and Film.